The good news is, you don't have to make massive changes to be healthy and you'll be able to stick to them over the summer break! Fad diets just mean that you're limiting what you can and cannot eat so it isn't the best idea. You will lose weight quickly but as soon as you stop, all the weight will pile back on just as fast. Listen to your body instead - everything is good in moderation. Hydration is vital to keeping yourself healthy and strong. If you constantly have a water bottle with you and keep it filled, you're more likely to feel awake and less hungry. Say goodbye to headaches! If you've got a summer job or you're meeting some friends in town, take your lunch with you. It may seem time-consuming compared to grabbing a Subway, but your body will certainly thank you for it. Leave your bank card at home so that you're not even tempted. 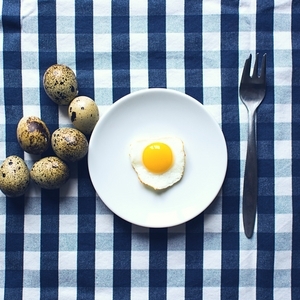 It might sound confusing but you should be eating small meals regularly during the day. 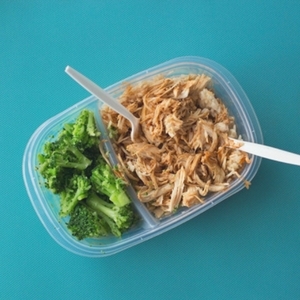 Eating more helps to keep your metabolism up as long as they aren't huge meals. Keep some of them more snack-like. Say goodbye to the frying pan and hello to the oven! 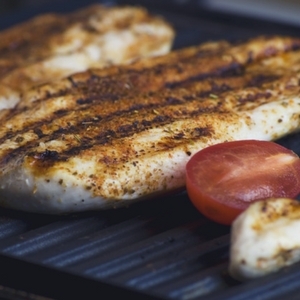 Whenever you can, bake or grill foods instead of frying them for a lower calorie count and healthier option. This is such an easy step but will make a big difference to your body. This is easier for some than others but cutting sweets and sugary drinks out of your diet will make such a difference. Try adding fruits to water or snacking on them instead of sugary items and you'll notice your energy levels soar! Remember: sometimes it's better to take baby steps and just make one small change at a time. Do you have a positive relationship with your bed? Making the most of your final term as a fresher! How to...Use your household appliances How rubbish sleep can affect your grades Before you apply, check your social media... Do you feel safe on campus?